MobilityWorks of Bethlehem services Easton, Allentown and the entire Lehigh Valley, as well as the Pocono Region of Pennsylvania. 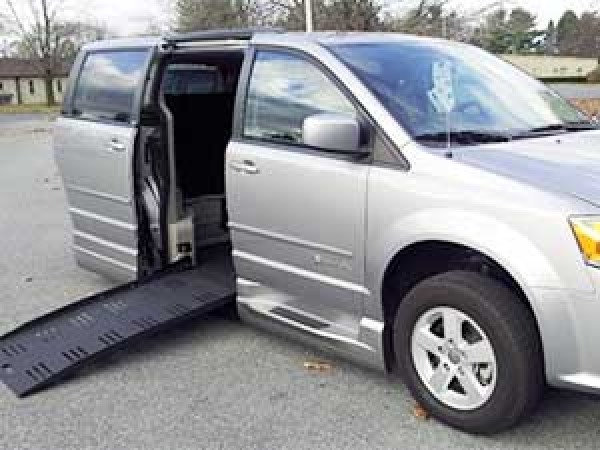 We offer new and used accessible vans, adaptive driving aids, wheelchair lifts, scooter lifts, handicap vans for rent, service, financing and more. Call us at 1-888-837-6630.